As people worldwide flee war, hunger and a lack of jobs, global migration has soared to record highs, with more than 258 million international migrants in 2017. That is an increase of 49 percent from the turn of the century, according to the United Nations. Far less visible, however, has been the toll of this mass migration: The tens of thousands of people who die or simply disappear during their journeys, never to be seen again. A growing number of migrants have drowned, died in deserts or fallen prey to traffickers, leaving their families to wonder what on earth happened to them. 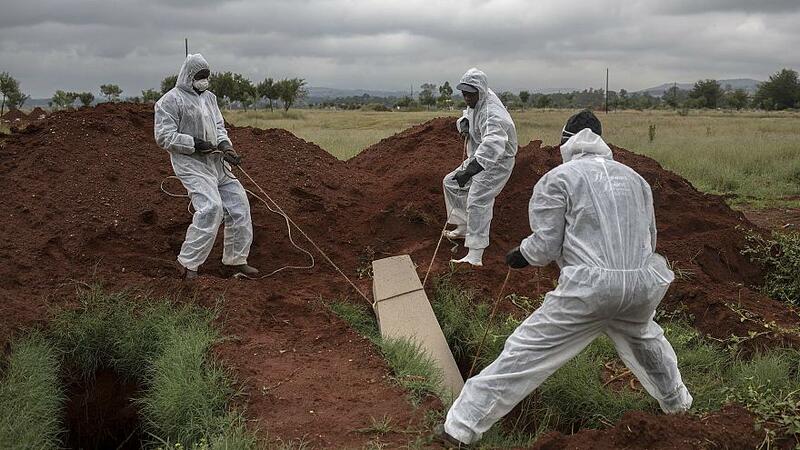 At the same time, anonymous bodies are filling cemeteries around the world, like the one in Gauteng. In most cases, nobody is keeping track: Barely counted in life, these people don’t register in death, as if they never lived at all. The AP’s tally is still low. Bodies of migrants lie undiscovered in desert sands or at the bottom of the sea. And families don’t always report loved ones as missing because they are illegal, or because they left home without saying exactly where they were headed. The official U.N. toll focuses mostly on Europe, but even there cases fall through the cracks. The political tide is turning against migrants in Europe just as in the United States, where the government is cracking down heavily on caravans of Central Americans trying to get in. One result is that money is drying up for projects to track migration and its costs.